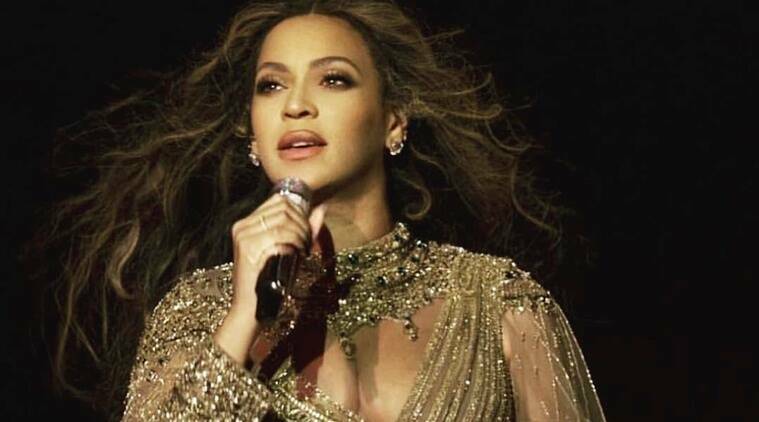 Under the name Queen Carter, the albums “Have Your Way” and “Back Up, Rewind” appeared on Spotify and Apple Music, featuring demos, previously released songs and unreleased tracks by Beyonce. There’s no more juice in Beyonce’s lemonade jar: The singer did not release new music though two albums featuring old Beyonce songs hit streaming services on Thursday. The 10-track “Have Your Way” included songs like “After All Is Said and Done,” Beyonce’s duet with Marc Nelson from the “Best Man” soundtrack, released in 1999; “Hollywood,” a song with Jay-Z from his 2006 album, “Kingdom Come”; and “Hey Goldmember” from the soundtrack for 2002′s “Austin Powers in Goldmember,” which starred Beyonce. It also featured “Crazy Feelings,” the singer’s collaboration with Missy Elliott from the rapper’s sophomore album, 1999′s “Da Real World”; and “Fever,” a cover of the ’50′s hit used in an ad for Beyonce’s perfume and for the soundtrack for “The Fighting Temptations,” another film Beyonce appeared in.